Like so many other mothers, I had to banish reading to luxury status once children entered the picture. This explains why I read books my amigas recommend, or I seek reviews for the books that are meaningful and enjoyable (even if sad) for me to read. And it never fails. I start a new book and I am immersed. I read every chance I get—during naps, after bedtime. 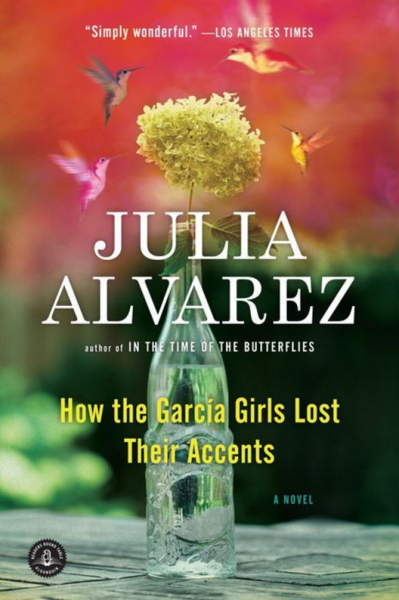 Whether a book lifts me up or breaks my heart, I will never tire of a great read, which is why I am happy to share eleven of my favorite latina books. Hopefully you mamas will find one (or five!) you can enjoy. I was given this book in my late teens. I was too young to grasp and understand this author, but when I re-read it in my twenties I was able to appreciate it. The seven-generational tale of the Buendía familia is a multi-layered book that is part magical in its storytelling with a deep backdrop of Latin history. In my opinion it’s a book all latinos should read. In this book of short stories, the characters are all woven together by their sisterhood and their experiences of life in America. The stories are funny and a joy to read; you may think of your mother, a friend, or even your own life when reading about the Garcia sisters. I definitely thought of my tías and what it must have felt like for them to navigate their world outside of a very latin household. 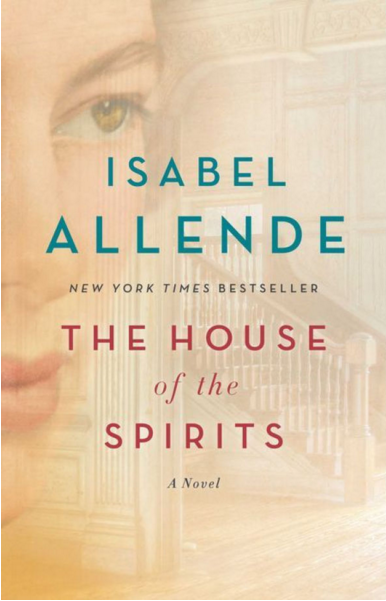 Isabel Allende is one of the first authors I recall reading while in college. Although her books didn’t reflect anything about my life, I enjoyed her tale of the Trueba family and the highs and lows of patriarch Esteban. He is surrounded by his beautiful but eccentric wife Clara, daughter Blanca who pushes the buttons of this powerful man, and his granddaughter Alba, beautiful and the future leader of the country they all love. I would recommend reading this book even if you saw the movie that was made years ago, for I feel although the movie is fair in its portrayal, you can only feel the words in Ms. Allende’s writing by reading them and letting them seep into your brain. This is a wonderful read, especially if you are looking for a book that serves as a reminder that women—especially moms—can emerge from a less than perfect start. 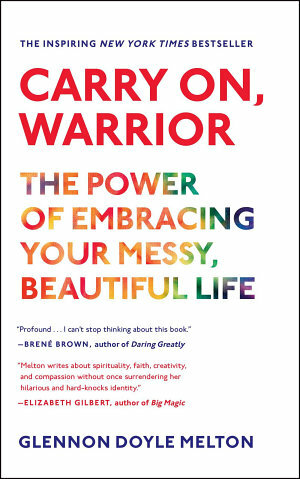 By sharing the difficult parts of her life, author Glennon Doyle Melton feels like a bestie, that mom friend who is honest about her weaknesses and vulnerabilities. Her words and strength give you the courage to believe in yourself. 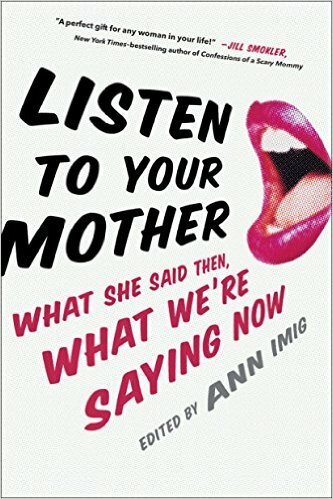 It isn’t that you say Oh, this author had it much worse; it is that through her honest lessons you learn that you too can embrace the parts of your life that are less than perfect. Author Bruce Feiler would like us mamas to rethink how we do things. There are chapters such as “Talk About Marshmallows,” which is how to have a difficult conversation…something I have been having more of with my son as we have been trying to adopt and there have been some hard letdowns. My other favorite chapter is the family “Vacation Checklist,” since traveling as a family is still something I need to master. (Isn’t this true for most mamas?!) 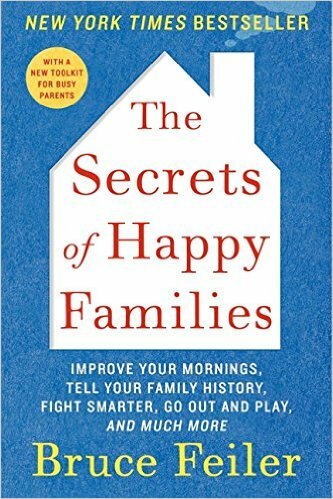 The book can feel like a workbook, but the chapters do not feel preachy; they feel like, well…you are on your way to working on being a happy (or happier) family. This is a perfect book for new mothers, especially when in the midst of being home with your pequeño. Seasoned moms remember this time, right? It’s intense. Life as you knew it is over. For many new moms, especially ones that are already sleep deprived, the early days can bring sadness and a feeling of disconnect from the outside world. 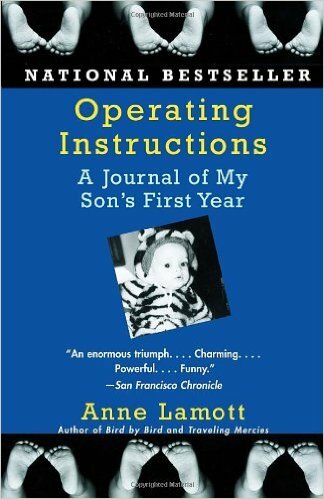 This book helped me, which is why I believe it should be given to every new mom at the hospital. Anne Lamott’s writing has always been like a warm blanket on the coldest day. 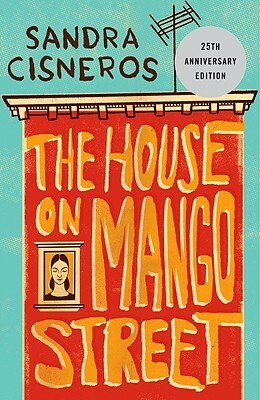 This is a beautifully written book of vignettes told by Esperanza, who lives in a colorful urban latino environment. The book is written in almost a prose style, through which we learn about Esperanza’s colorful world. 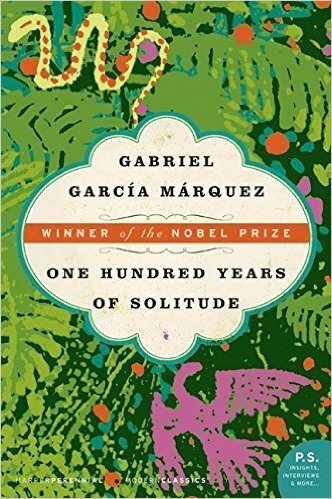 If you are looking for a book that’s a slice of latino culture, I recommend this one. This book is more relevant than ever as we see presidential hopefuls battle it out about immigration. 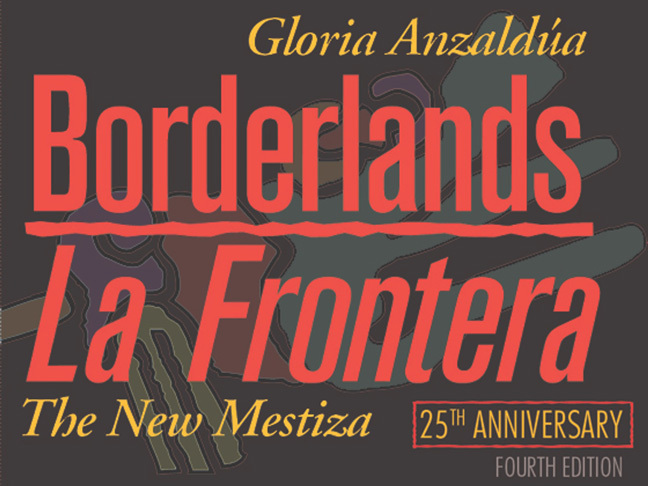 The book is written with passion about what it means to be Chicano and the borders that this culture has placed upon them. It is a bit of an intense read, so it’s more for the reader who wants a bit of education or a more analytical view of this hot-topic subject. This is the perfect book if you are short on time or just a lover of collections of smart, witty writing from some top authors. I always find myself landing on the right story at the right time. 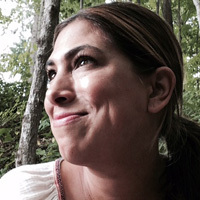 The essays run the gamut from motherhood (of course) to infertility and more. 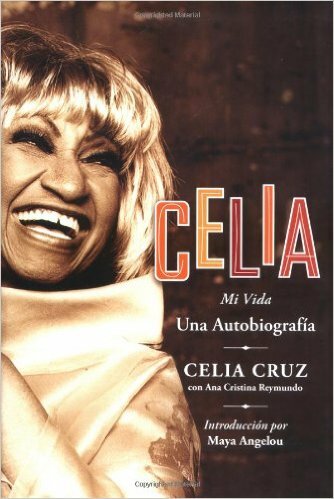 Confession: I knew of Cecelia Cruz when it came to music and appreciated her amazing energy and voice when I would see her on TV. Yet when a friend randomly handed me Ana Cristina Reymundo’s book on her life, I was surprised, as I had never thought of reading about this beautiful woman. Wow. As a latina I loved reading about this great lady’s life and accomplishments, and I am grateful I took the time to educate myself on an amazing latina icon. 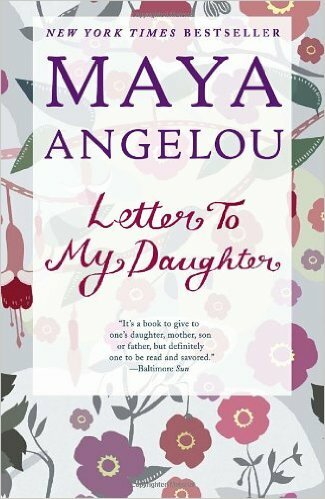 This book dedicated to a daughter Maya Angelou never had is another literary must read. As a mother, I appreciate Ms. Angelou’s reflections and honesty on her life. Her writing is a lesson in how to live life with compassion. Motherhood can be tough, and I have found myself opening up this book when I need words of wisdom to get me through the tough days. This book is a bit of a wild card as I read it in elementary school. I know—why bring it up? Because it is a story I have never forgotten, and it is beautiful to read solo or with your older children. I re-read it not too long ago, and I still love it. 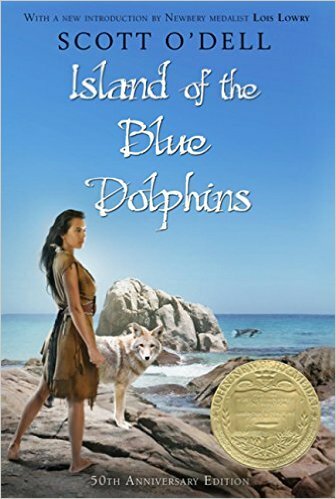 It is based on the true story of a Native American girl who was abandoned on an island for eighteen years. This poignant story by Scott O’Dell is one that leaves a lasting impression of courage.